This Electoral Recommendations Database was developed as part of the Support to Elections in the Western Balkans project, funded by the European Union and Austrian Development Agency, which focuses on election management, voter registration and media conduct during elections. The Database provides a centralized and searchable collection of electoral recommendations, as published by prior election observation activities, to support institutions, stakeholders and civil society across the Western Balkans in their efforts to follow up on election observation recommendations. The evaluation of the extent to which recommendations have been addressed is undertaken by the subsequent election observation activities, based along a scale of fully, mostly, partially or not implemented. Individual recommendations should be read in the context of the full findings and conclusions of the reports of election observation activities. 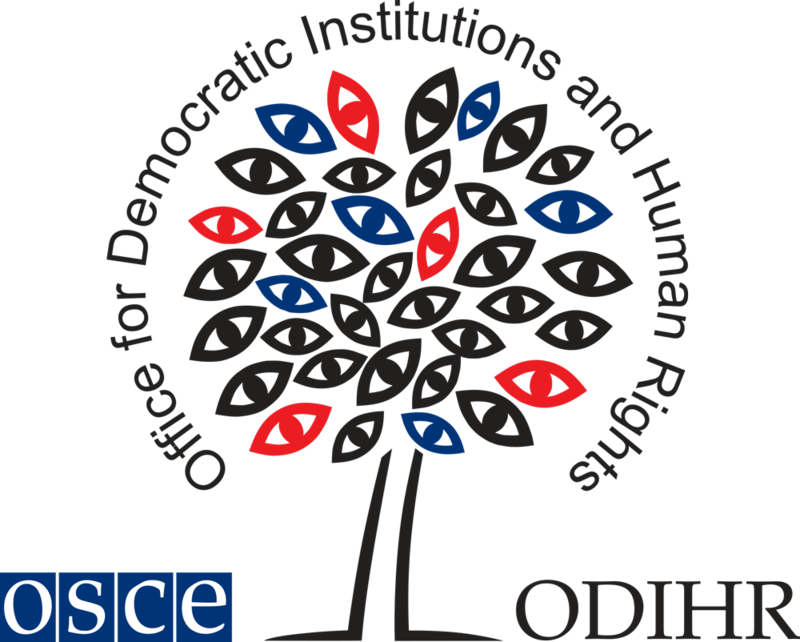 In paragraph 25 of the 1999 OSCE Istanbul Document, OSCE participating States committed themselves “to follow up promptly the ODIHR’s election assessment and recommendations”. ODIHR has a long history of efforts to support institutions in addressing electoral assessments and recommendations and, in 2016, published its Handbook on the Follow-up of Electoral Recommendations.